"The mind is its own place, and in itself can make a heaven of hell , a hell of heaven..."
I'm an avid writer and enthusiast of young adult fiction and lover of all things literature. I'm not afraid to write about the hard stuff, and I value truth and bluntness in any written word. I explore love, death, life, freedom, elation and heartbreak in my young adult novels. There are many, many more, but I won't bore you. I love to help others with their writing, but if you ask me for a critique or a review, be warned of my honesty. I'll never be mean on purpose, but I'm a firm believer in constructive criticism. 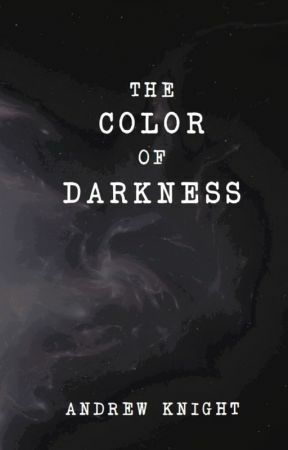 My first novel, The Color of Darkness, IS NOW AVAILABLE FOR PURCHASE! Buy yourself a copy today! 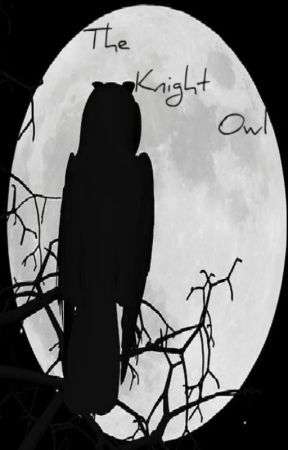 The novel will posted here on my Wattpad until November 16th, but I would really appreciate it if you felt generous enough to support my writing by buying your own paperback or ebook copy! 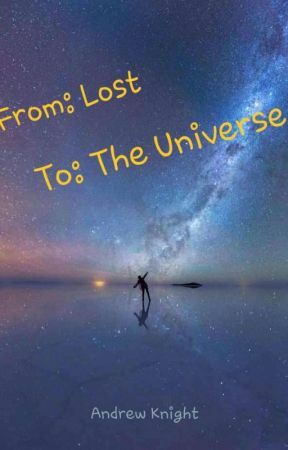 If you enjoyed reading my writing, you can help me out by reading, commenting, voting, and sharing for my works so I can reach new readers every day! for updates, rants, helpful hints, and writing advice!